Becoming a Best Seller and getting that tag next to your title makes you book stick out in search results, and it also offers what we call social proof that your book is a favorite of buyers. Seeing that tag is a way to make buyers feel safe purchasing your book because it’s clear others have bought it. 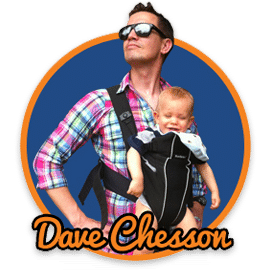 Whether you use Facebook ads or AMS ads to get people to your page, the conversion rate of turning those shoppers into buyers is much higher when you have a Best Seller tag on your book. Some shoppers even search the Best Seller lists for books in their niche of choice. 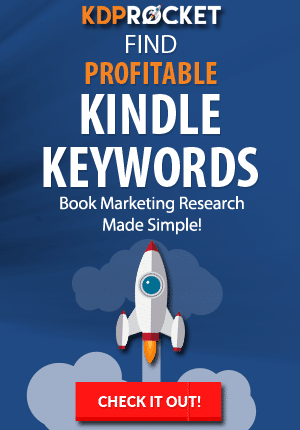 Having the right keywords in your title and the Best Seller tag will also help boost your book’s ranking in Amazon. Picking the right Category for your book can also be beneficial if you rank in the Top 20 for that Category. Depending on your genre, however, this might not work across the board. For most fiction, this is a great thing to strive for, but for some non-fiction Categories, like a how-to book, most people will only need to purchase one book and won’t go searching for more books on certain subjects. Picking Categories that are either easier to rank for and Categories people actually shop for will help you get the most shoppers. If you choose a Category in which the No. 1 best selling book is a Top 100 Amazon book, you’ve got to be selling thousands of books a day in order to be a Best Seller. However, if you choose a Category where it’s ranking in the 1,000,000 in Amazon, you would just have to sell one book every two weeks or so, and you’re the Best Seller consistently. All you have to do is look at what the Amazon Best Seller rank is of the No. 1 book in that Category and ask yourself if you can beat that. Type a general descriptive term related to your book in the Amazon search bar. This should bring up a bunch of books that are like it. Click on each one of those books and highlight and copy each one of their category strings. Paste each one of those strings into an Excel spreadsheet. Go back to Amazon and click on the string and go to the No. 1 best selling book in that Best Seller list. Click on it, find this Amazon Best Seller rank, and copy and paste it into the Excel sheet. 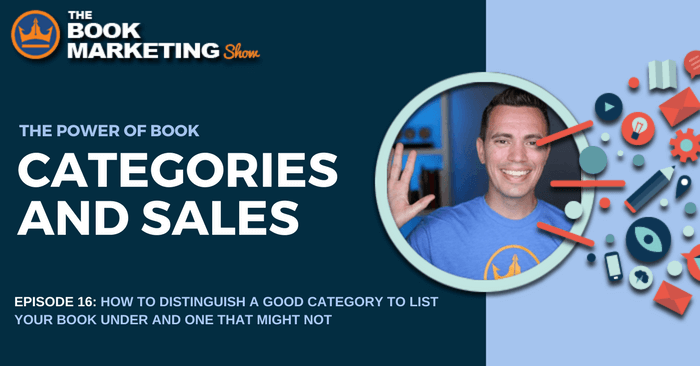 Keep doing this over and over and over again until you feel like you’ve got a great list of potential categories and you have a category that looks like the Amazon Best Seller rank that’s something you can beat. Remember, Amazon has thousands of niche categories and new ones come out every day. Be legitimate about which Categories you use for your books, though. Don’t put a book into a Category that it doesn’t pertain to in order to game the system. Find the Categories in which you have the best chance of becoming the No. 1 Best Seller, and Amazon doesn’t have an easy way of determining which Best Seller lists or Category lists get the most shoppers, but you can you at the Best Seller ranks of the top 20 books that show up in the Category. If you find a Category in which only the first book is incredibly popular and the other 19 books in aren’t selling that well, it means that Category is not benefitting from shoppers. But if all 20 books are selling well, it’s a good indication that people are searching and buying books in that Category. For those who don’t want to go through the hassle of all that clicking, copying and pasting, though, my software, KDP Rocket, just introduced a new feature called Category Search. 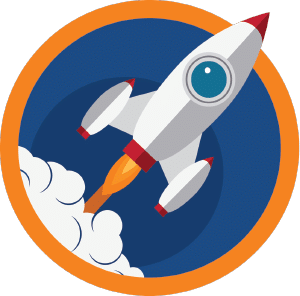 To use this feature, type in the description of your book into KDP Rocket and KDP Rocket will go through Amazon and find all the books and list all their categories out for you, and even tell you the Amazon Best Seller rank of the No. 1 book and the No. 20 book, and it will tell you how many books that day you would need to sell in order to be the No. 1 Best Seller.